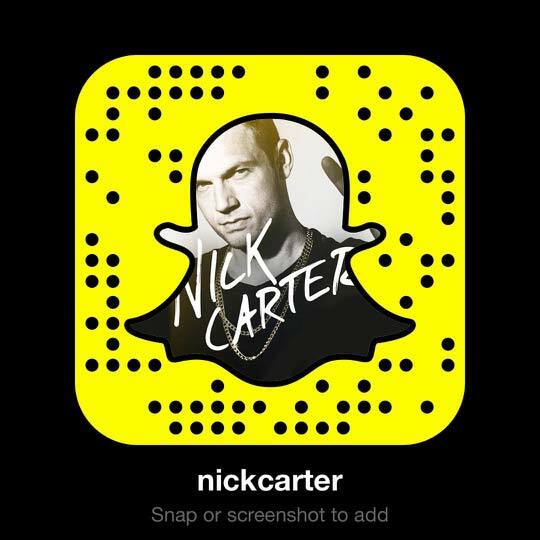 Chile... here's your chance to spend an #UnaTardeconNickCarter! Details inside. What's the Nick Carter Ultimate Fan Experience REALLY like? Keep Reading. On August 30th Nick embarked on his 2018 tour in Mexico and South America. Nick heads to Mexico and South America in ONE WEEK... and he's telling you what you can expect! Nick joined the rest of the BSB in returning to the VMAs in a big way -- 20 years after their first performance! For this month's Spotlight Story, Chrissy tells us about a concert moment with Nick that left her on cloud nine!